Product prices and availability are accurate as of 2019-04-21 01:41:06 EDT and are subject to change. Any price and availability information displayed on http://www.amazon.com/ at the time of purchase will apply to the purchase of this product. 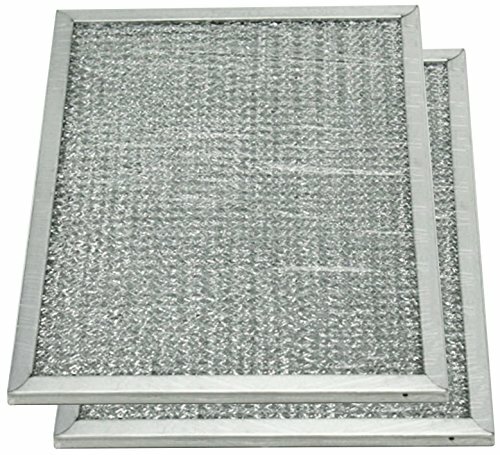 Aluminum Range Hood Filter - 7 3/4" x 9-1/16" x 1/8" with pull tab on short side PART CROSS REFERENCE: GENERAL ELECTRIC: WB6X10125 WB6X486 NUTONE: 610017 Filters grease and dust particles. 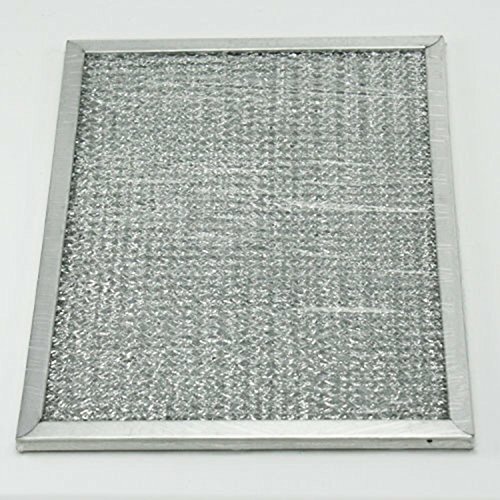 Used in ducted and non-ducted range hoods, microwave ovens and other applications requiring air cleaning. May be washed. 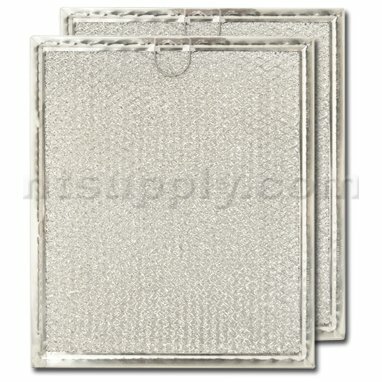 Constructed of layered expanded, bonded, aluminum mesh in an aluminum frame.